From winter sports to summer pursuits, and from indoor to outdoor, Vancouver has a wide variety of excellent sport facilities that cater to all types and levels of sporting events. 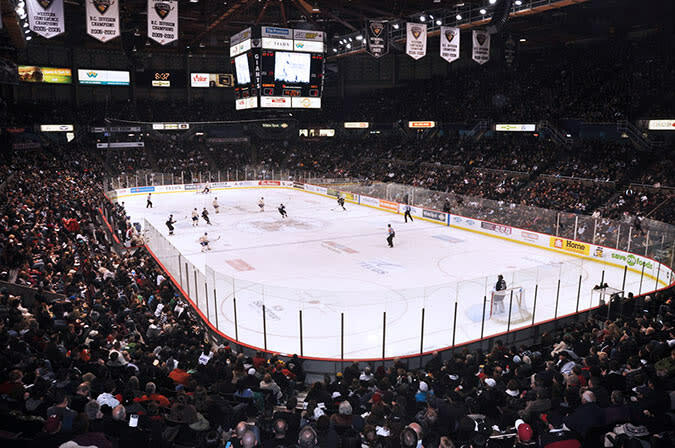 Below is a list of some of our city’s most popular sporting venues. 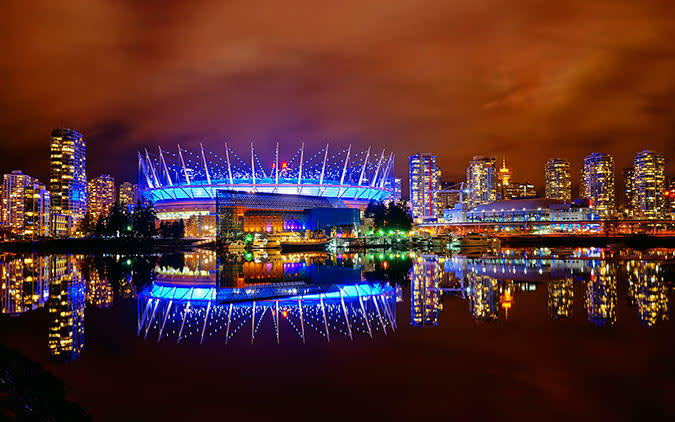 Downtown’s BC Place Stadium is a year-round, open-air, multi-purpose sports, exhibition and entertainment facility with a cable-supported retractable roof—the largest of its kind anywhere. With seating for 54,500 (expandable based on configuration) and over 22,482 sq. m. (242,000 sq. ft.) of event space, BC Place is home to some of Vancouver’s largest events, as well as two of the city’s professional sports teams. It was the host venue for the Opening and Closing Ceremonies of the Vancouver 2010 Olympic Winter Games. 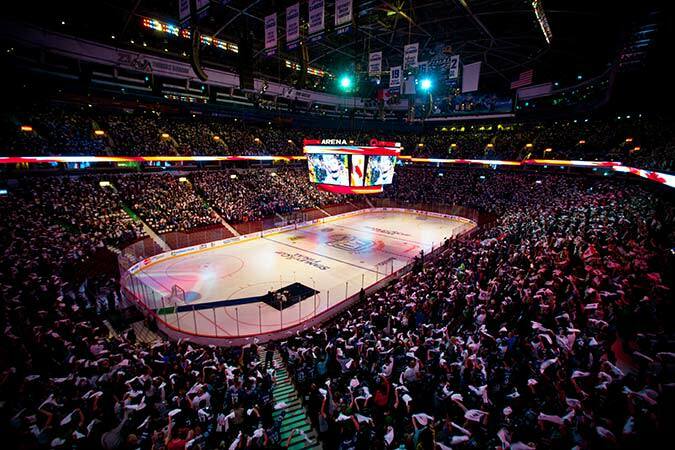 Situated in the heart of Vancouver&apos;s entertainment district, Rogers Arena is one of the most active sports and entertainment venues in North America. It has a maximum seating capacity of 20,000 (depending on the event) and over 2,229 sq. m. (24,000 sq. ft.) of event space. Rogers Arena is home to the Vancouver Canucks NHL hockey team, and was the primary hockey venue for the Vancouver 2010 Olympic Winter Games. 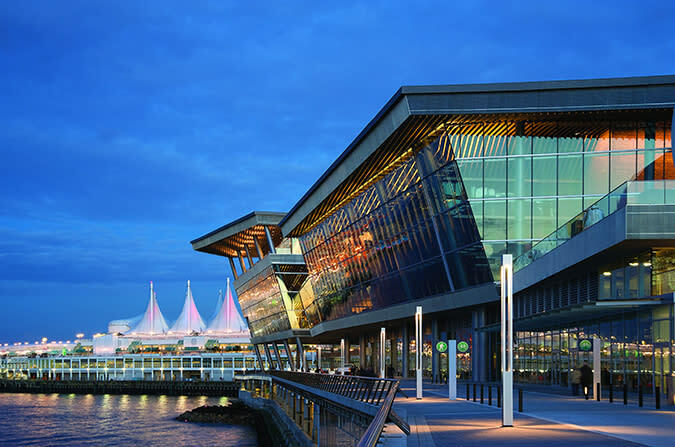 A waterfront venue right in the downtown core, the LEED Platinum-certified Vancouver Convention Centre offers 43,339 sq. m. (466,500 sq. ft.) of space accommodating sporting events, awards ceremonies and exhibitions. The facility also boasts 11,148 sq. m. (120,000 sq. ft.) of outdoor public space including plaza overlooking the 2010 Olympic cauldron. Just 15 minutes from downtown Vancouver, Hastings Park and the Pacific National Exhibition form a multi-venue sports and entertainment complex. The Pacific Coliseum, the figure skating and short-track speed skating venue during the 2010 Winter Games, is a multi-purpose indoor arena with 15,713 permanent seats along with additional exhibition space over two levels. The 3,000-seat Agrodome features an oval floor with a polished concrete surface that offers an ice surface for hockey and skating during the winter, while for the remainder of the year, the venue plays host events including professional tennis, boxing, wrestling, and special events. Home to speed skating during the 2010 Olympic Winter Games, Richmond Olympic Oval is now a multi-use facility, featuring 13 volleyball courts, 10 basketball courts and three indoor soccer fields, along with one of the largest, state-of-the art fitness and training facilities in the world. With flexible seating, the facility can accommodate up to 3,000 spectators and is fully-accessible, making it ideal for wheelchair and adaptive sports. Only 30 minutes from the city centre, the University of British Columbia offers a full range of sporting facilities including an aquatic centre, tennis centre, athletic tracks, turf fields, Doug Mitchell Thunderbird Sports Centre featuring three ice surfaces, Thunderbird Stadium for football and soccer, and War Memorial Gymnasium for volleyball and basketball. 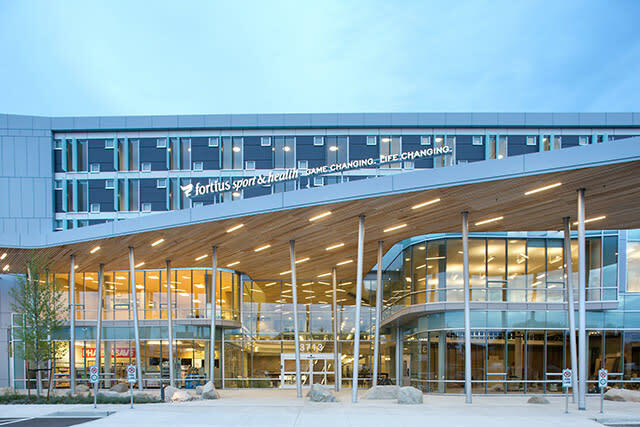 Simon Fraser University&apos;s Lorne Davies Complex houses the East, West and Central gymnasiums, Aquatic Centre and fitness centre. 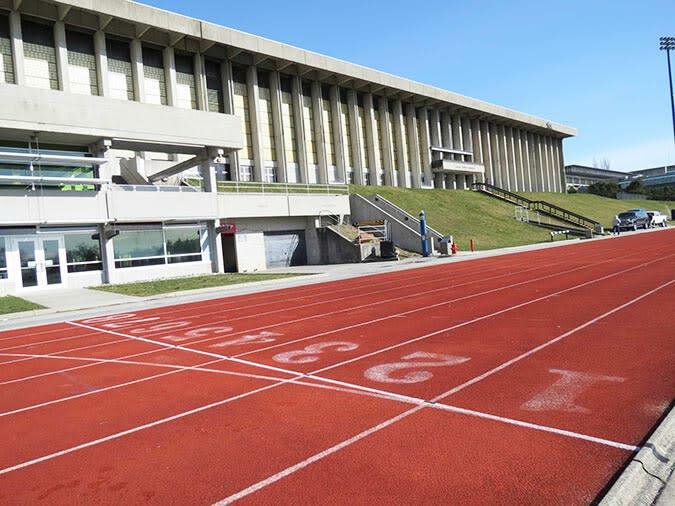 The university also offers access to a 400 metre, eight lane, IAAF standard track; tennis courts; a softball field; one grass field and two artificial turf fields. Known as one of Minor League Baseball’s most historic venues, Scotiabank Field at Nat Bailey Stadium, was renovated in 2007, bringing the ballpark back to the highest standard with key upgrades and technological advances. 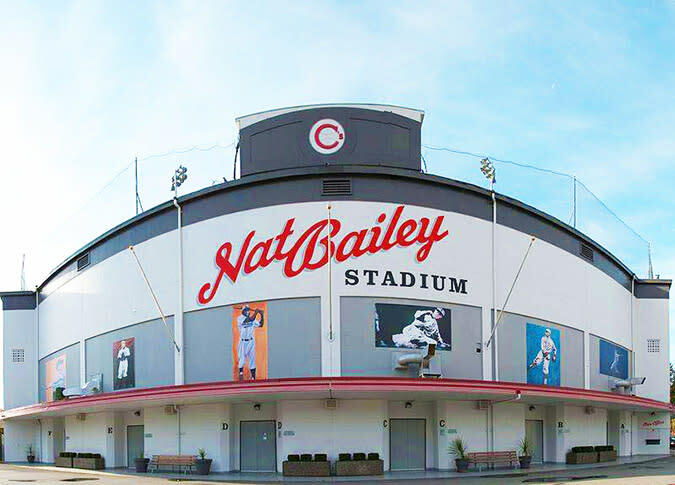 The stadium has a seating capacity of 5,132 and is home to the Vancouver Canadians. 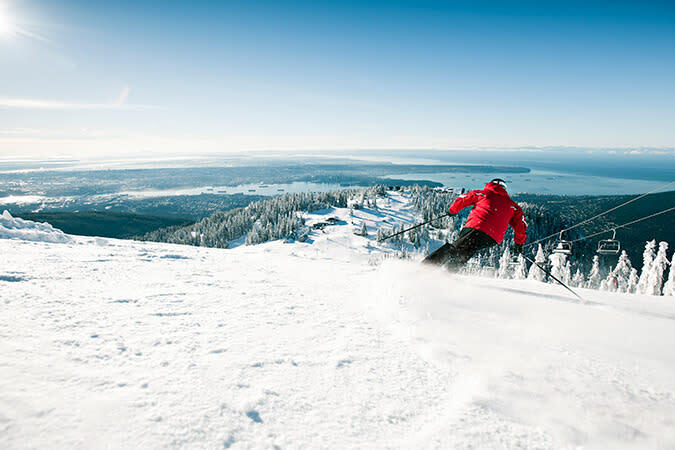 Metro Vancouver&apos;s three local mountains – Cypress Mountain, Grouse Mountain and Mount Seymour, have some of the best downhill and cross-country ski facilities in North America. Just 30 minutes from downtown Vancouver, these mountains regularly host World Cup events including the Freestyle Skiing FIS World Cup and World Cup Snowboarding. Cypress Mountain was the venue for the snowboarding and freestyle skiing competitions during the 2010 Olympic Winter Games. 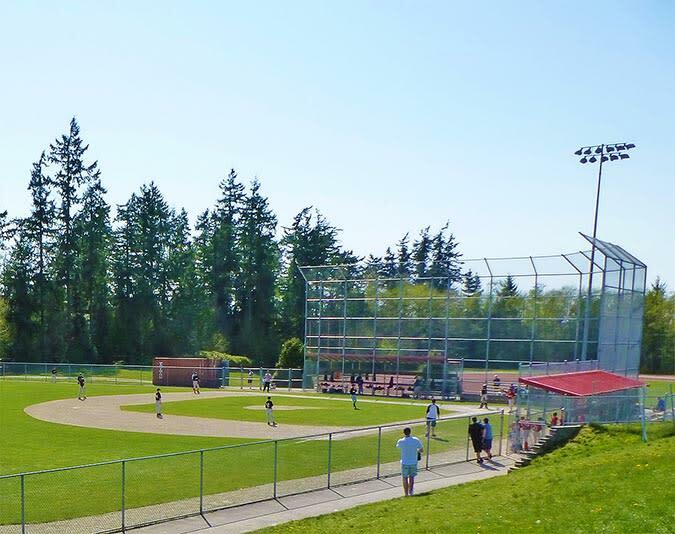 Situated in the Metro Vancouver suburb of Surrey, Softball City offers four championship-calibre softball diamonds, including a stadium diamond with seating for over 1,200 spectators. Softball City has hosted national tournaments, as well as annually staging the Canada Cup International Women&apos;s Fastpitch Tournament. 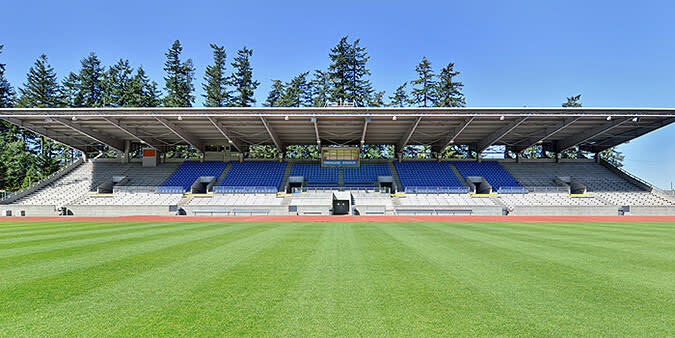 Twenty minutes from downtown Vancouver, Swangard Stadium is a full-service track and field facility with 4,200 permanent grandstand seats, expandable to 8,000, depending on the event. It features natural grass field that can accommodate a variety of sports, as well as an eight-lane, 400 metre Olympic regulation oval track. 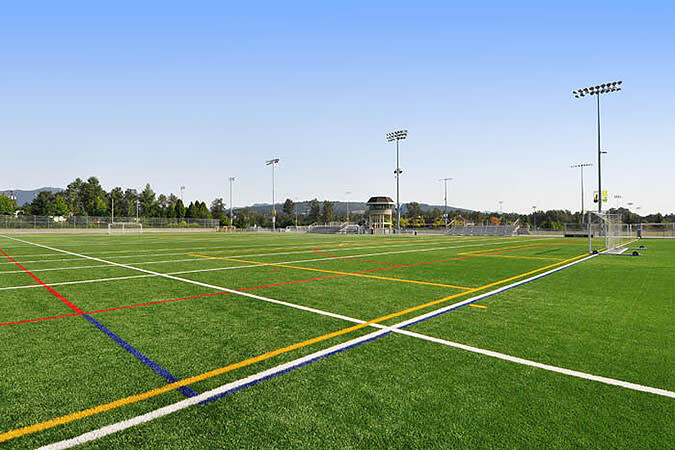 Burnaby Lake Sports Complex, 20 minutes from downtown Vancouver, includes Burnaby Lake Sports Complex West, a state-of-the-art facility boasting five artificial grass fields and a 929 sq. m (10,000 sq. 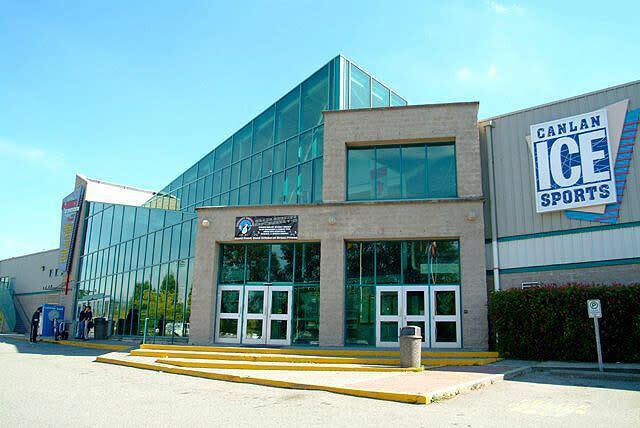 ft.) modern clubhouse; the CG Brown Pool complex; Burnaby Lake Arena for ice skating; Bill Copeland Sports Centre with its NHL-size ice hockey rink; as well as tennis courts and archery fields. Canlan Ice Sports Burnaby 8-Rinks is home to six NHL-size hockey rinks, a figure skating rink and an indoor soccer field in the 23,225 sq. m. (250,000 sq. ft.) facility. All fields of play can be seen from the 1,000-seat viewing and dining area. ​​Fortius is a 148,000 sq. ft. integrated athlete development centre. It is home to a state-of-the-art NBA/FIBA/collegiate lined double gymnasium, FIFA-standard turf pitch, training centre, sport science lab, sport medicine institute, and 50-room lodge and a chef-inspired bistro. Visit fortiussport.com/facilities to learn more. 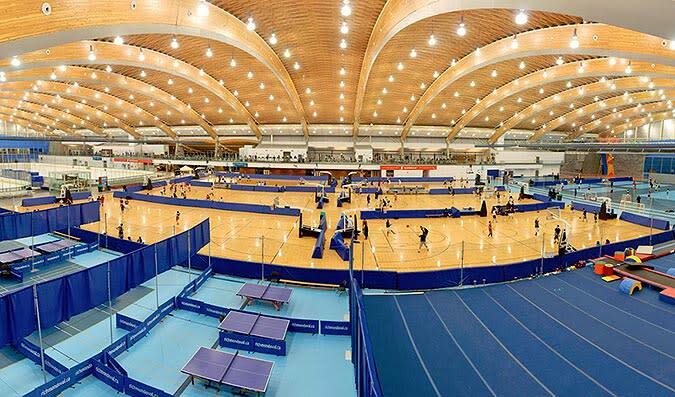 For further information on Vancouver&apos;s sport facilities, please contact Tourism Vancouver&apos;s Meetings & Conventions Team.